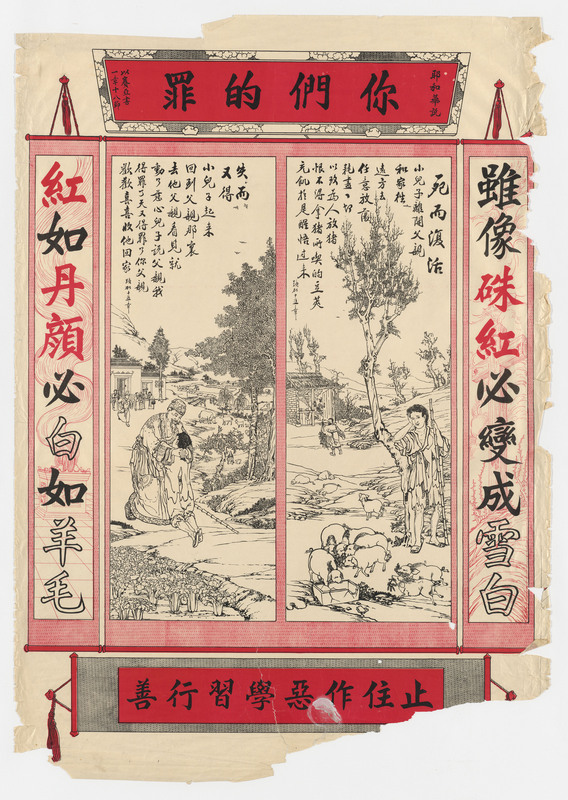 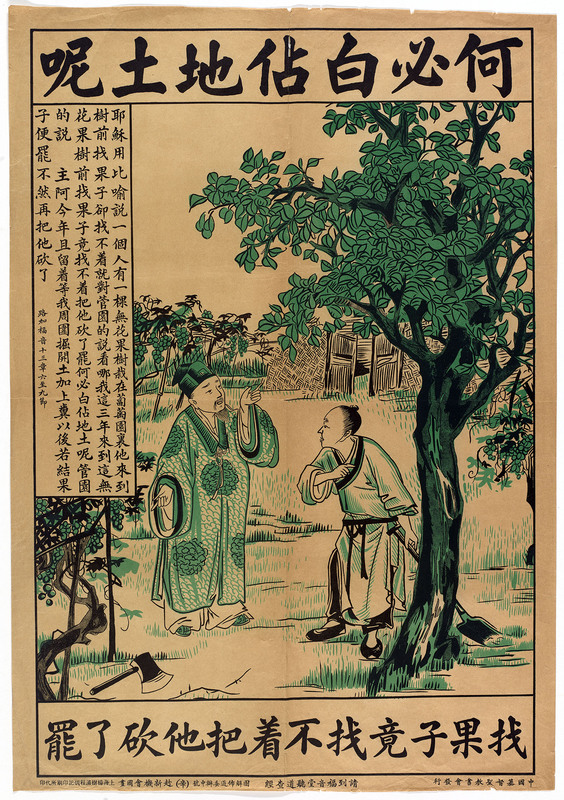 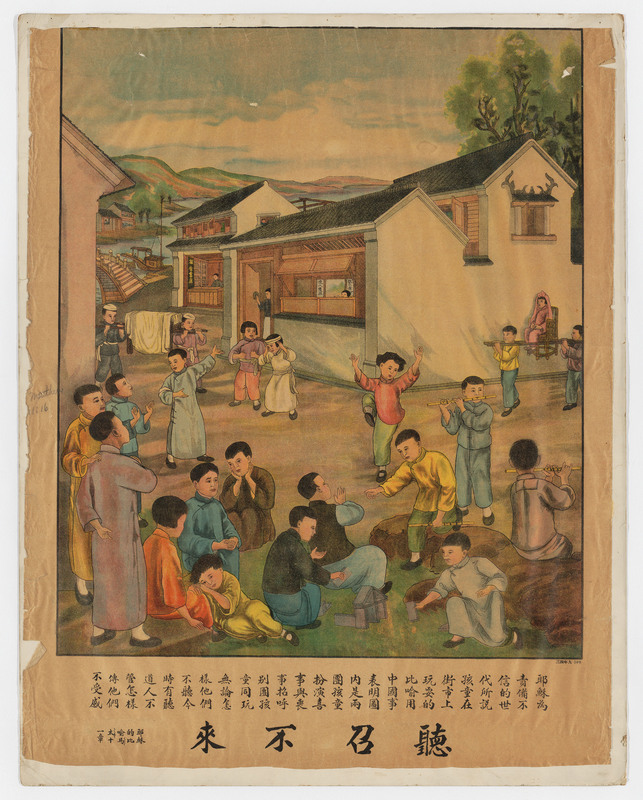 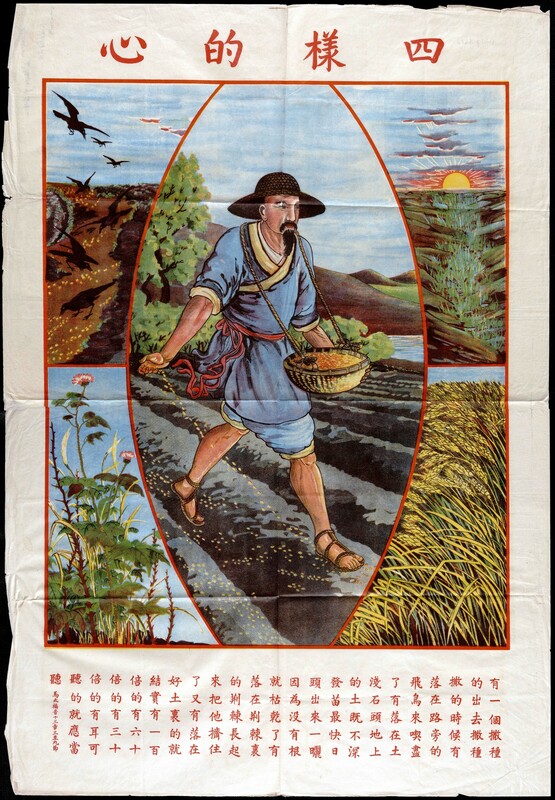 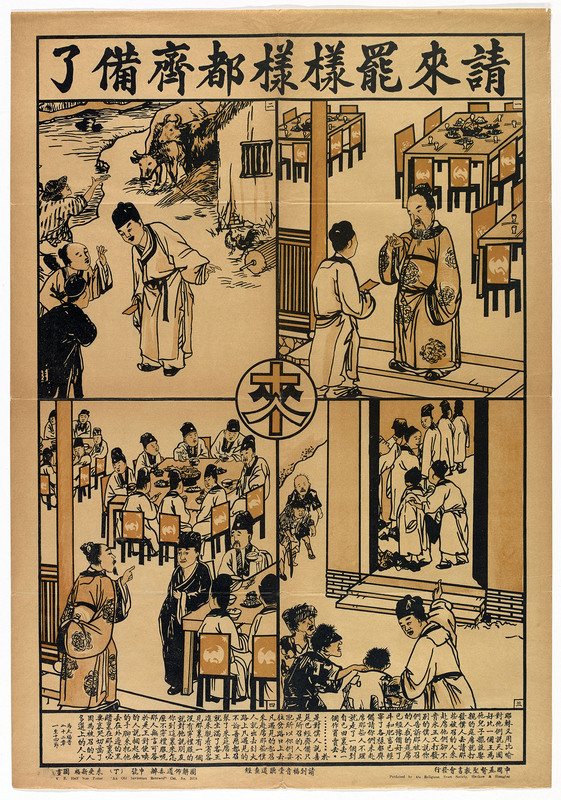 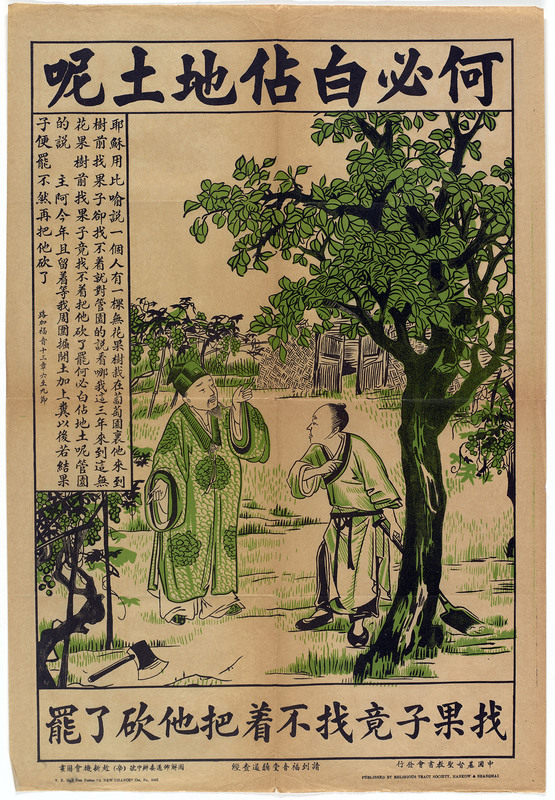 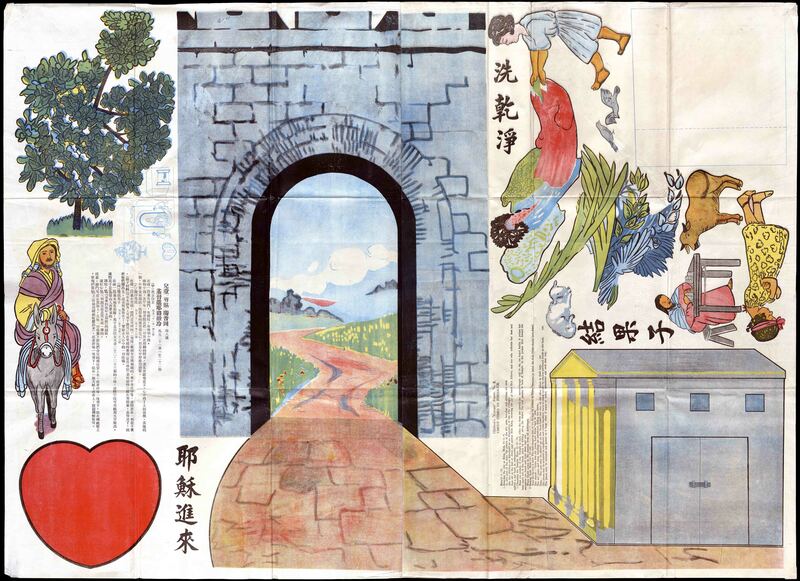 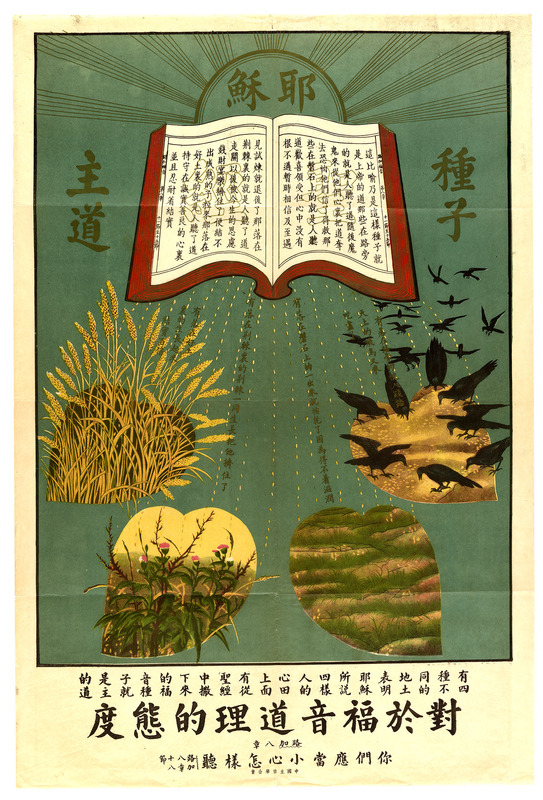 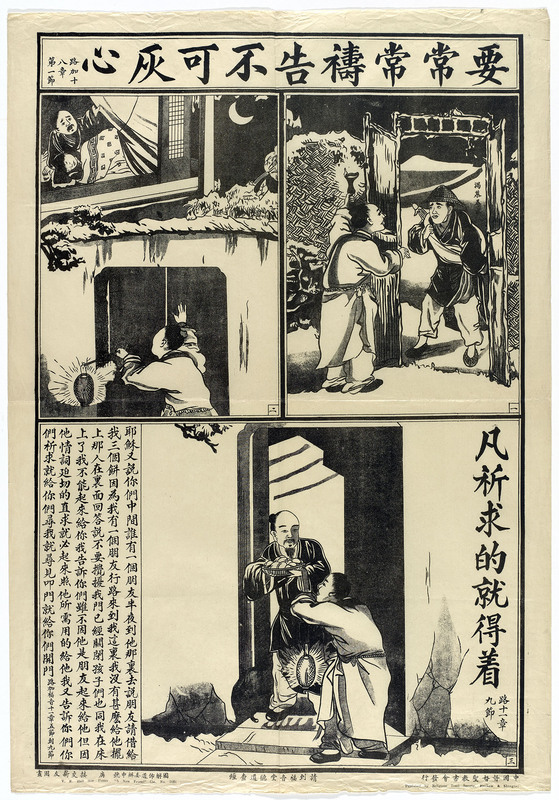 Despite the length of the Bible and the hundreds of stories contained therein, Chinese Christian posters focused almost exclusively on a tiny subset of biblical material: Jesus’ parables. 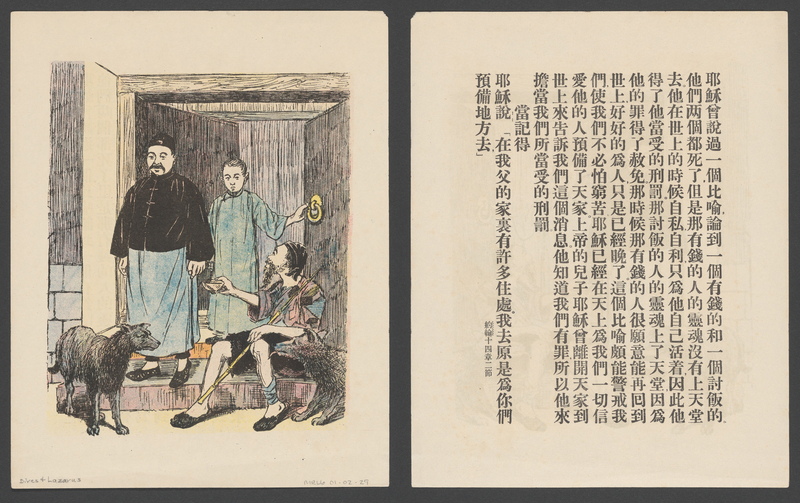 Why were these short stories so popular? 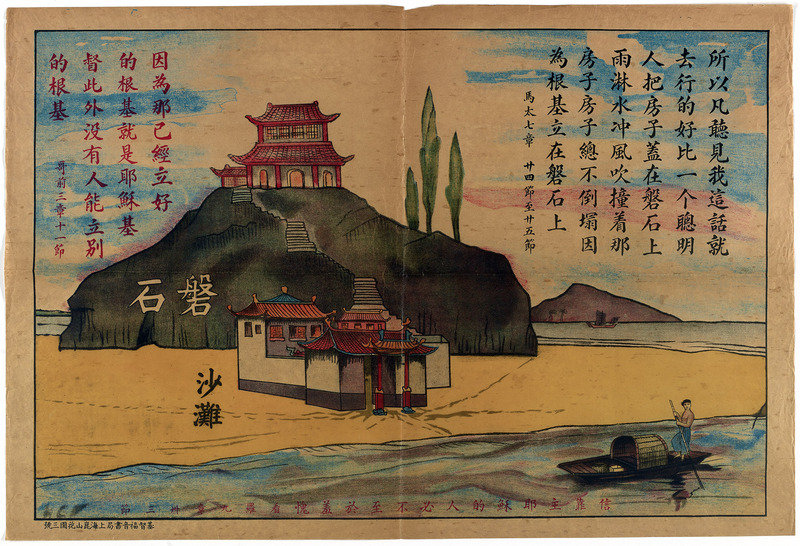 Certainly, they are memorable and easy to picture, but more importantly, Chinese Christians found them still capable of asking audiences to imagine what the Kingdom of Heaven was like.